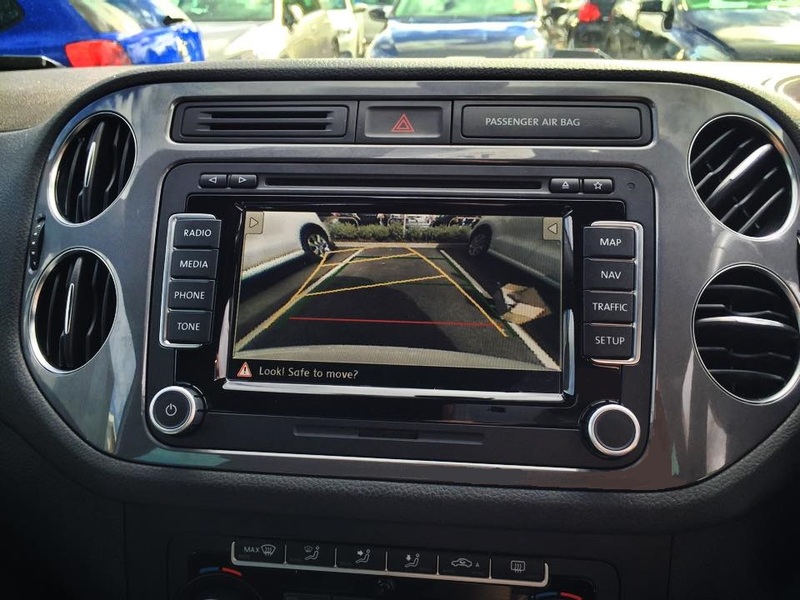 Reversing cameras are a popular add on to many new vehicles due to the factory spec options normally costing a major amount of money to add on to your vehicle once its left the dealers. We can offer many types of integration and aftermarket style kits to suit your budget or requirements. The most popular is the mirror style kit which in normal driving conditions is just a plain reflective glass mirror which is no different from your everyday mirror. When selecting reverse half the screen lights up with a crystal clear LCD image of what's behind your vehicle. We can also offer reversing solutions for the most popular vehicles on the road such as VW, Audi, BMW, Range Rover, and Mercedes. On these vehicles we use advanced interfaces along with diagnostic equipment to code in the reversing camera. In turn this displays the reversing camera image on your original in built dash screen. In these cases you can't tell the difference between original or aftermarket fit. due to all the equipment being professionally fitted behind your vehicles dashboard. We use very high quality small and discreet cameras meaning all you will see is a very small OE style block camera. We use different types of cameras depending on the design of your vehicle. Some are a number plate light replacement camera which means the original number plate light is removed and we replace it with a new number plate light with an in built camera, all our number plate light cameras are road legal and don't effect your MOT. in some cases a small camera is used and is modified to suit your exact vehicle, once these are installed they look like a factory fitted solution. We fit a wide range of Reversing Cameras to a very wide range of vehicles. We supply and fit Reversing Cameras in Essex and all local area’s such as…. Basildon, Brentwood, Romford, Hornchurch, Barking, Dagenham, Ilford, Thurrock, South Ockenden, Billericay, Grays, Southend, Southwoodham ferrers, Chelmsford.